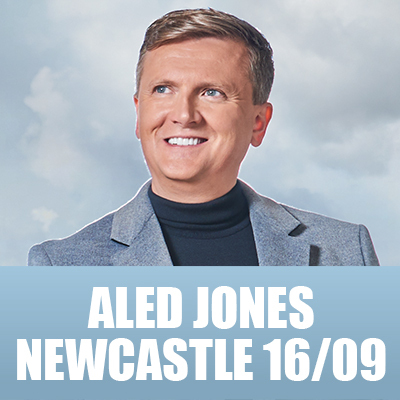 Once the world’s most famous boy soprano and still a singing celebrity to this day, ALED JONES has hosted the popular TV series Songs Of Praise and Escape To The Country, and has performed for such dignitaries as the Pope and Her Majesty The Queen. To celebrate the release of his new album, Believe (released by Universal Music Australia on 20 July), Aled will tour Australia this September/October, appearing at intimate church and community venues across the country. This is Aled’s first time performing in regional Australia. The concert will be approximately 75 minutes in duration with no interval. Aled will be signing albums for 30 minutes after each concert.